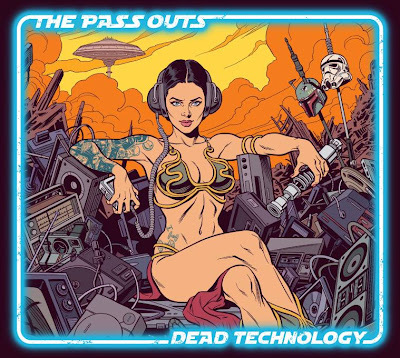 Was honoured to do the art for Melbourne rock band, The Pass Outs debut release. Dude can you post the inks for this image. This is so awesome, it would be sweet to just see the inks.